We need your input! We want to know why people join, stay or leave amputee support groups. Support groups can play a vital role in helping amputees learn about life following amputation. *But how do they work? How long do they stay in a support group? *Why do some come back after an absence? *Why do people change the groups they belong to? 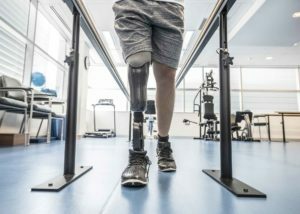 *Can technology play a part in amputee support? These are just some of the questions we hope to answer!